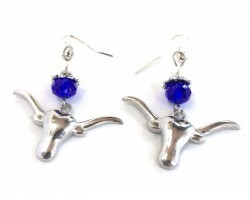 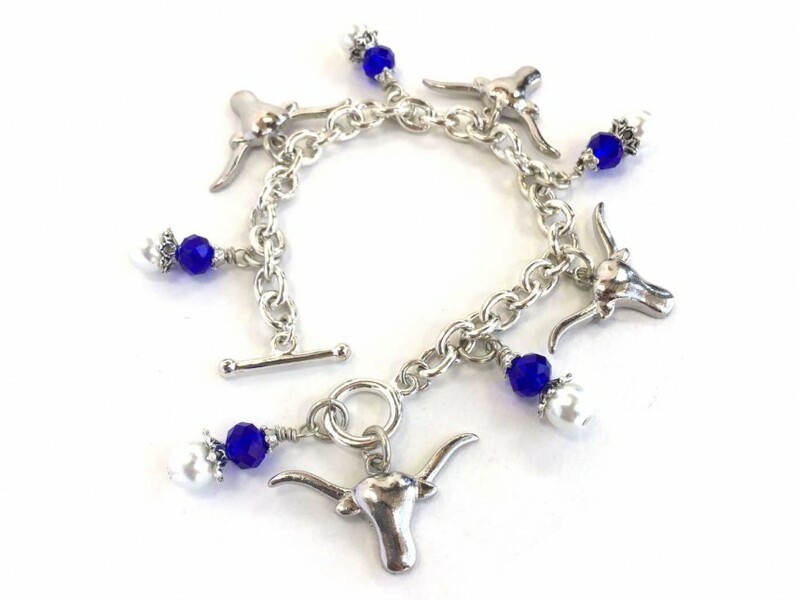 Blue Longhorn Pearl Charm Bracelet. 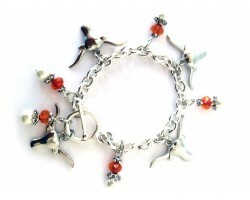 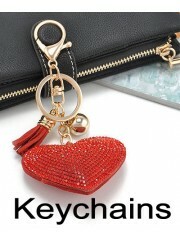 Charm Bracelet with heavy duty chain, with charms of silver Plate steer head, pearl & crystals. Toggle T-Bar clasp.